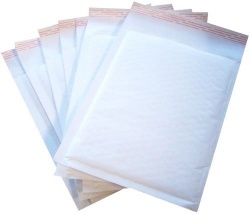 Bubble bags are large bags usually with a lip which can be glued or taped down to seal. Whether you just need a few bubble bags for moving or boxes of 100s for canvas prints, you can collect from our packaging showroom in Birmingham or we can despatch them the same day for nationwide delivery. 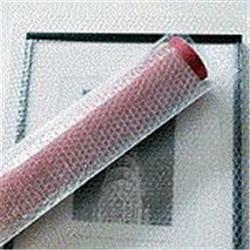 Bubble bags used for protecting pictures, paintings and the picture frame itself whilst being transported. Bubble bags are premade large bags with a 40mm flap. They are ready to used bubble bags, quick and easy to cover large paintings or flat screen televisions.